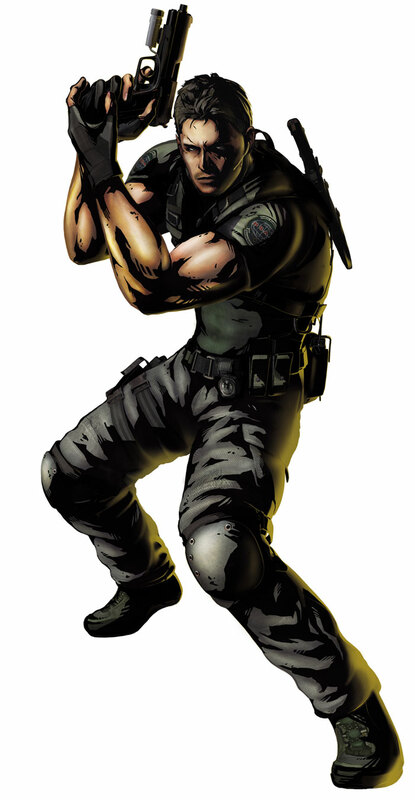 Chris Redfield is one of the two main protagonist in the original Resident Evil from 1996 and returned in most of the sequels as a playable character as well. After the classic RE and its Director Cuts and Remakes, Chris Redfield returned in Resident Evil: Code Veronica (2000), Resident Evil: Umbrella Chronicles (2007) , Resident Evil 5 (2009), Resident Evil 6 (2012) and Resident Evil: Revelations (2012).In Resident Evil 7 (2017), Chris Redfield returned as part of the “Not A Hero” DLC. He is also a playable character in the raid modes of a couple of the other RE games. 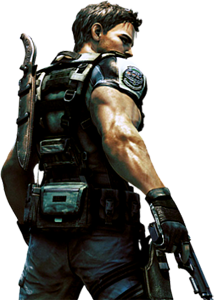 Chris Redfield is also a playable fighting game character in Marvel vs. Capcom 3 (2011) and its Ultimate”update. 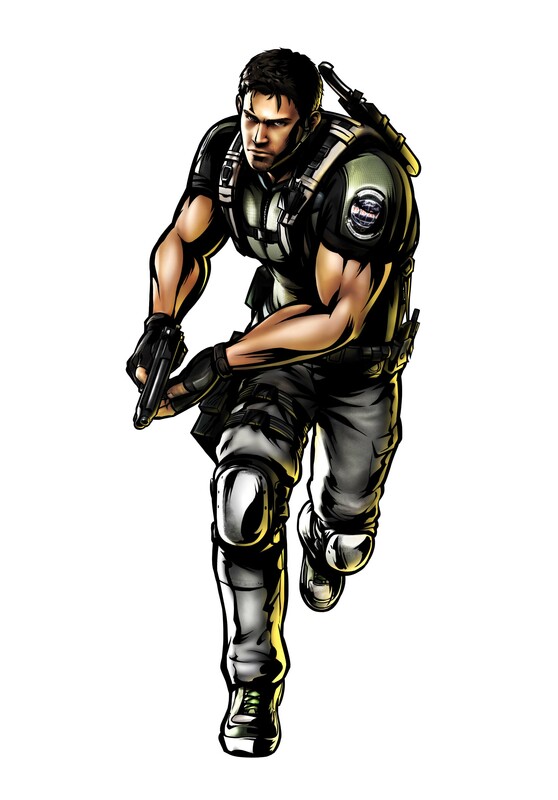 He is a member of the S.T.A.R.S that investigate the incidents around the mansion in the classic Resident Evil. Through that mission he becomes an expert in fighting the undead and the many different G-and T-Virus Mutations. His sister is Claire Redfield that was introduced in Resident Evil 2.